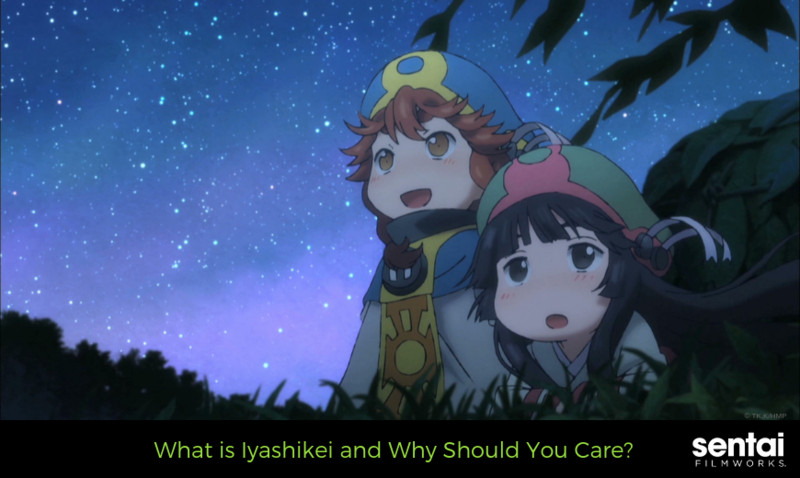 What is Iyashikei and Why Should You Care? 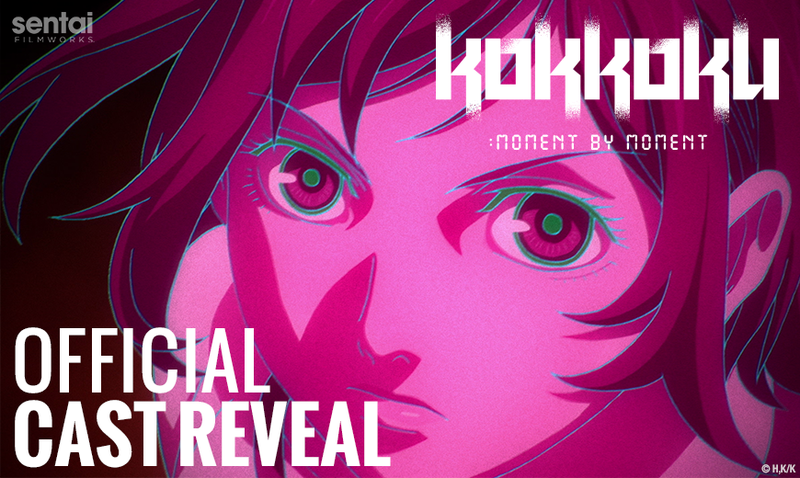 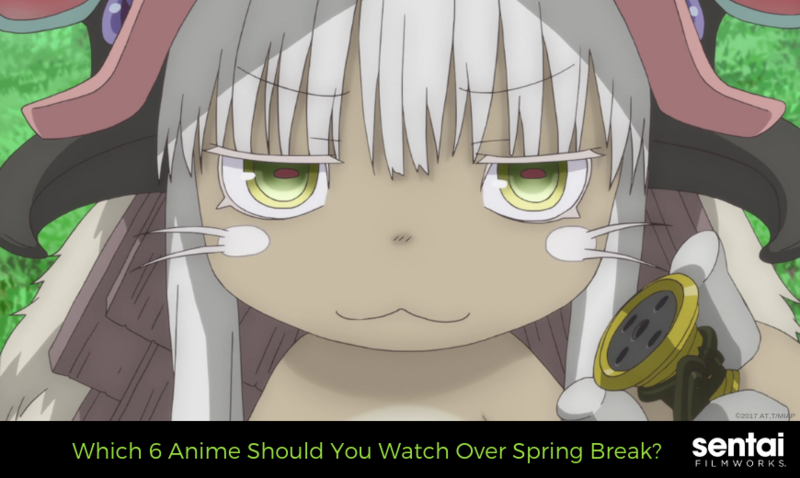 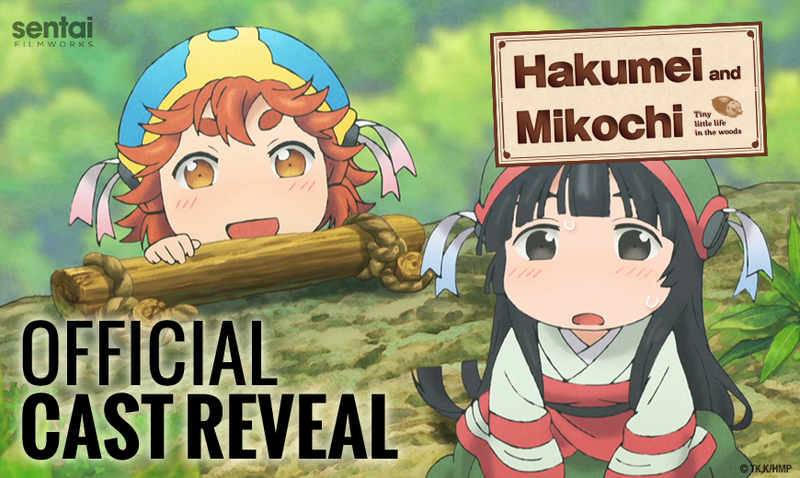 Which 6 Anime Should You Watch Over Spring Break? 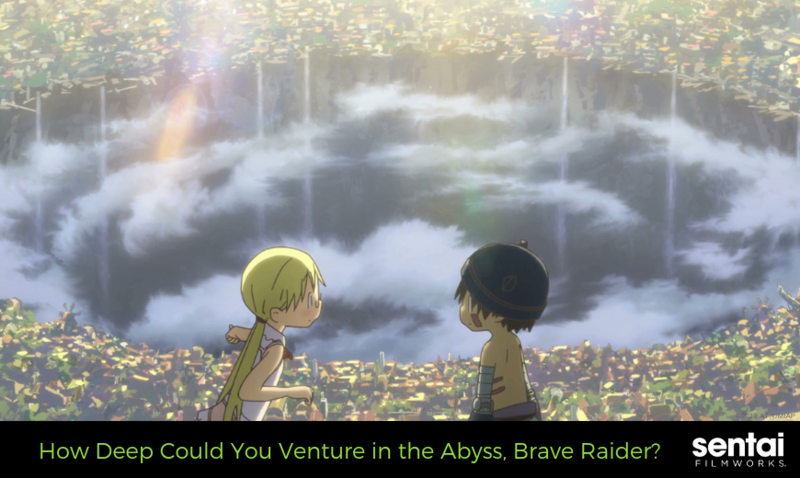 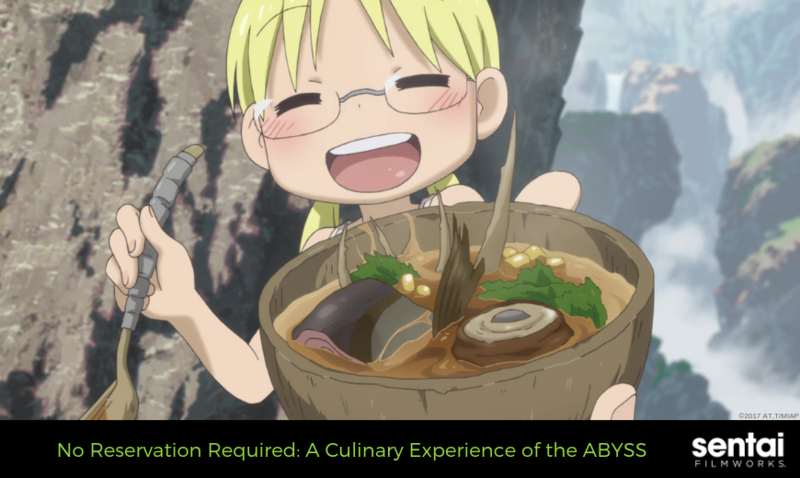 How Deep Could You Venture in the Abyss, Brave Raider? 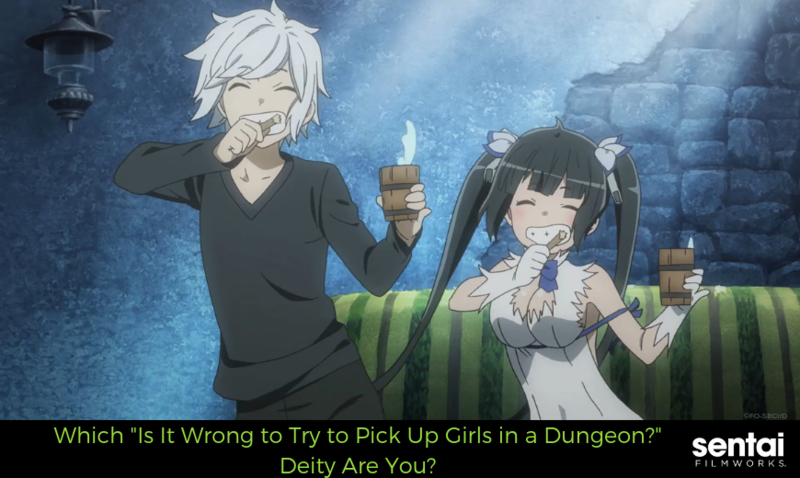 Which "Is It Wrong to Try to Pick Up Girls in a Dungeon?" 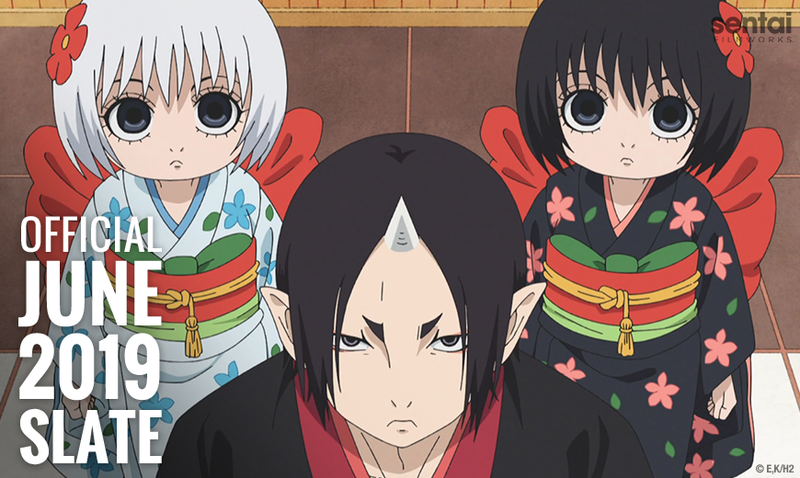 Deity Are You?